Because of my Holistic studies and training as a Mind Body Wellness Practitioner, I tend to spend time researching companies and products that are aligned within the mind-body wellness mindset. And as a consumer, I want what is best for my own health and mind-body-spirit wellness, as well as wanting the same for my family, friends, and clients. I imagine you want the same for your life! As a holistically-minded consumer and practitioner, I look for companies that offer products we can all benefit from and seek out companies that strive to provide the best while helping us all make better choices for our overall health and well-being. 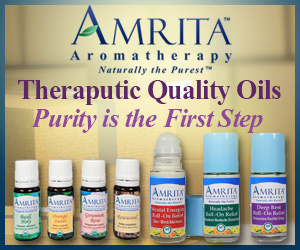 I have researched the companies listed here and feel confident in the products and services being offered and feel you may find some of the products to be of value as well. If I had any question, at all, about their integrity, I would not be sharing information with you. Feel free to browse any of these sites by simply clicking on the links or images. Please note that these are affiliate websites in which I am providing what's called affiliate marketing. This helps pay for my website and various business expenses. I do not own, manage, or have any control over any of these outside websites; however, I feel confident in the integrity of these companies, or I would not be sharing their website links here. Once you click on a selected image or link you will be taken to outside websites that are owned by the other businesses. 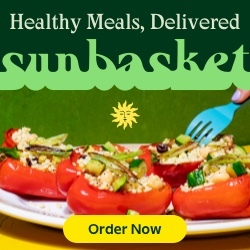 You will find some great sites listed on this page, such delicious healthy wild seafood from Vital Choice, or nutritious meal options from Sun Basket, a vast selection of Gluten Free products from The Gluten-Free Mall, and even some awesome calorie-free noodles from Miracle Noodle. 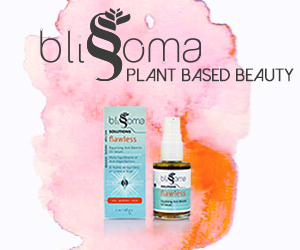 There are some amazingly wonderful plant based skin care products from Blissoma Holistic Skincare, eco-friendly, natural, organic products for your home and family from Celadon Road, organic herbs, spices, teas and more from Starwest Botanicals, along with essential oils and aromatherapy products from Plant Therapy and Amrita Aromatherapy. Take care of your personal fitness with physical fitness products from ProSource or select some Yoga you can do anywhere through YogaDownload. 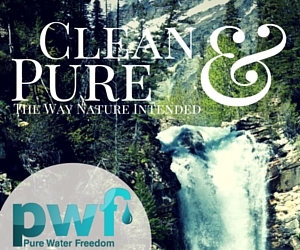 We all need water, so check out the filtered water products from Pure Water Freedom. Detoxing the liver is important, so check out the supplements for your liver health and more from Liver Medic. Another really good option for the health and detoxing of you liver is to do a coffee enema. 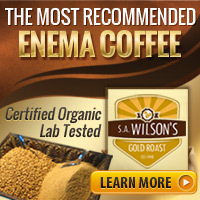 I have found a company called s.a.Wilsons that offers a coffee blended just for the purpose of doing coffee enemas. A link to their website is located to the upper right of this page, under the heading of Liver Detox. Deepen your spiritual growth and well-being from Faithbox, and take time to check out a variety of products for helping maintain a balanced life in mind-body-spirit, from the inspirational guidance of Hay House, to organizing small business or personal expenses with FreshBooks.